In just over two years 700 people recruited from Job Centres have left the Liverpool College Logistics Academy with professional qualifications. More than half those that have attended the college have entered employment in the logistics. The college trains people in heavy goods vehicle driving, passenger transport, warehousing, forklift truck operating and logistics administration. 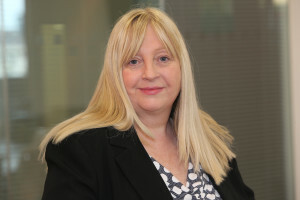 “The physical investment and regeneration delivered through Superport is clearly a key vital economic driver but our opportunity is far greater than physical assets and infrastructure alone,” said Elaine Bowker, principal at The City of Liverpool College. “Superport provides the impetus for a real step change in the skills agenda and we’re delighted that the Logistics Academy has enjoyed such success since its launch.